Local and neighbourhood plans support the sustainable growth and expansion of all types of business and enterprise in rural areas, both through the conversion of existing buildings and well-designed new buildings. 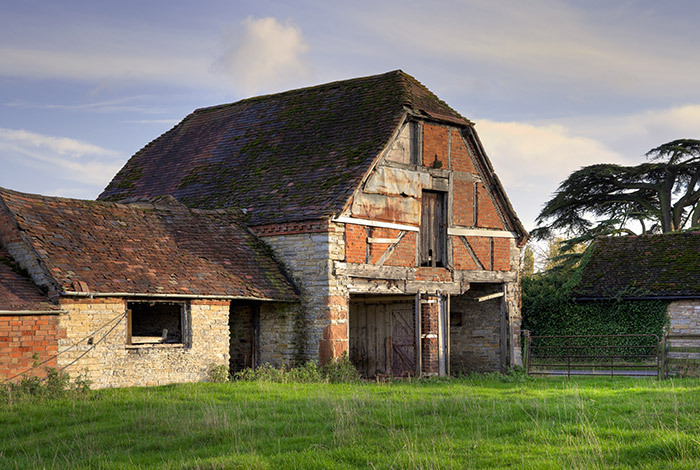 Indeed, recent changes to planning law and permitted development rights have given opportunities to our clients, allowing conversion of certain farm buildings without the need for full planning permission. We enjoy working with owners to unlock the potential of their land and assets. We provide advice, planning appraisals, preparation and handling of planning applications. We can work alongside a designer and other professionals on your plans to ensure the submitted proposals are successful, first time round.